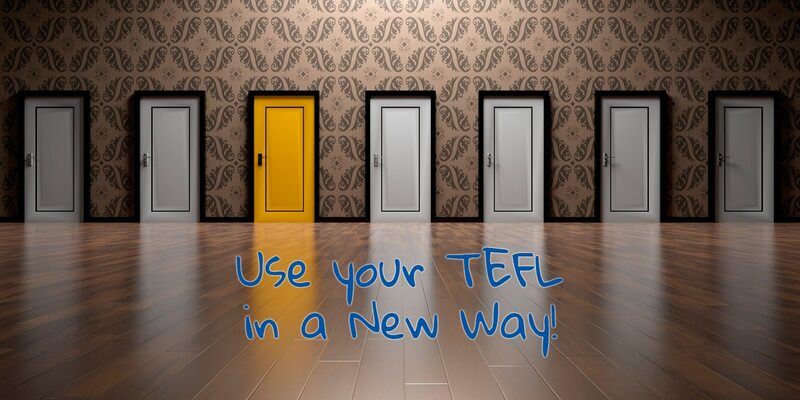 Three easy ideas to use your TEFL in a new way! We spend time and effort gaining our TEFL qualification to teach English around the world but there are plenty of ways to use your certification that move away from the typical classes in academies. Here we give you some easy ways to use your TEFL to do something a bit different! Cambridge Exams are huge in the ESL market and in addition to prepping your students for these big tests you can get in on the action by becoming a Cambridge examiner. Depending on where you are located, this could involve correcting written work, proctoring the exam or, most likely, becoming a speaking examiner. The first benefit to this work is the pay check. 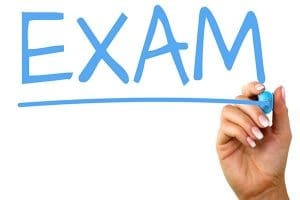 It’s seasonal work with the highest demand for examiners being May/June and Nov/Dec which means it probably wouldn’t be your full time gig but the timetable for exams (and therefore examiners) generally falls outside of a normal teaching or working schedule. This means that for a few hours on a Saturday in Spring you could make the most of your time and earn some extra cash! Don’t forget, of course, that having work in the examination field will look great on your CV and that your familiarity with these exams will help you to be able to prepare your students even more thoroughly. If you’re interested, check the Cambridge website to register for training! Often, our grads come to us with lots of past expertise in other fields; be they law, business or medicine. 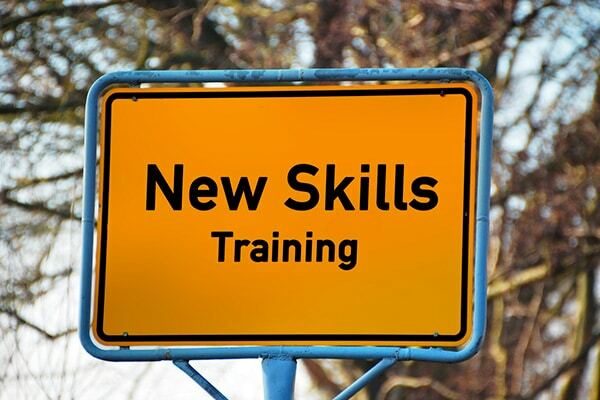 Moreover, teachers often build knowledge of specific fields as their careers blossom. Perhaps the B2 intensive course with your students from a marketing department of a big international company has helped you gain specific vocabulary in that field. You could sell your services as an English teacher that specializes in those sectors. All your experience is useful – if you have gained experience with certain types of exams, helping your students with CV preparation, or even just work mostly with kids, all of these things can set you apart from the competition and allow you to charge a bit more to a specific client base. Give it a try! Many of our students have lots of interests and hobbies so their passion for yoga, cooking, board games or even Game of Thrones can help set them apart and connect with their students. 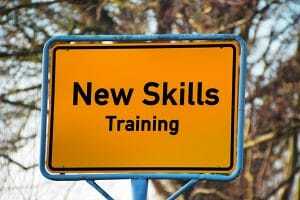 Market your talent or your hobby as a theme for classes and you can target students that might be interested in learning English in a different way. Make sure that participants are always speaking in English and they’ll learn tons while having a great time as well! Here we have given you some new ways to make the most of your TEFL Certificate so you can stand out from the crowd. Share some of the ways you have used your TEFL in a new way on our Facebook page. If you would like more information about our TEFL courses, please contact Helen on helen@lets.education.